Just like every other area of design, the trends related to home remodeling update with every passing season. And, when the remodeling or modification is related to the most visited and scrumptious corner of the home, it calls for an intelligently fashioned choice. 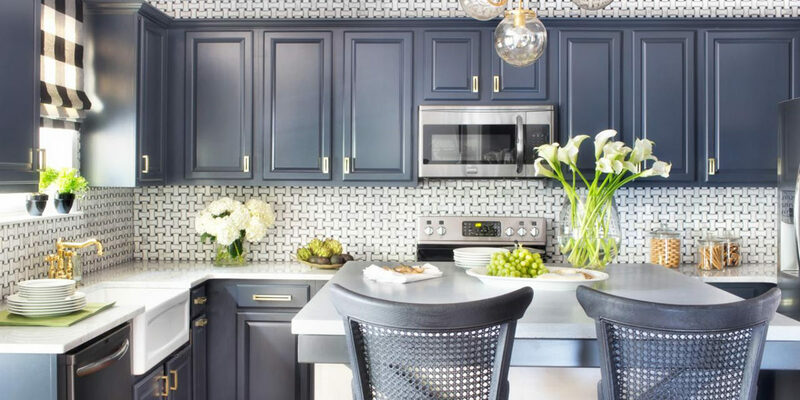 Kitchen cabinets serve the most important purpose of storage, and if you are looking to change the look with a more sturdy and smart design; we have today compiled a list of 10 best kitchen cabinets that will help to shape and change the look of your kitchen. 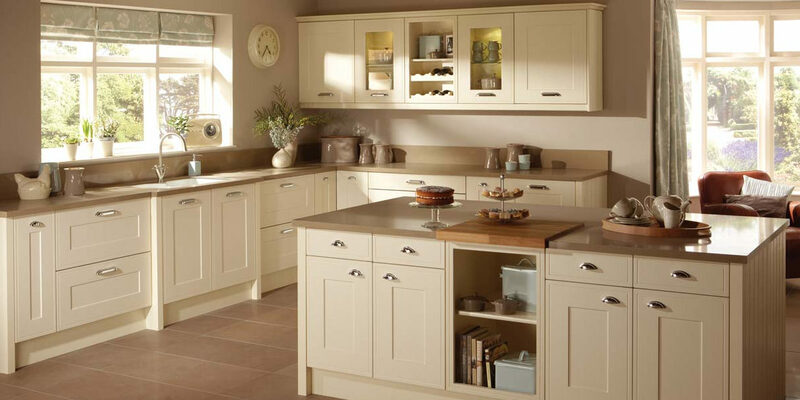 Light gray or light coloured cabinet doors create a light and clean look in the kitchen. 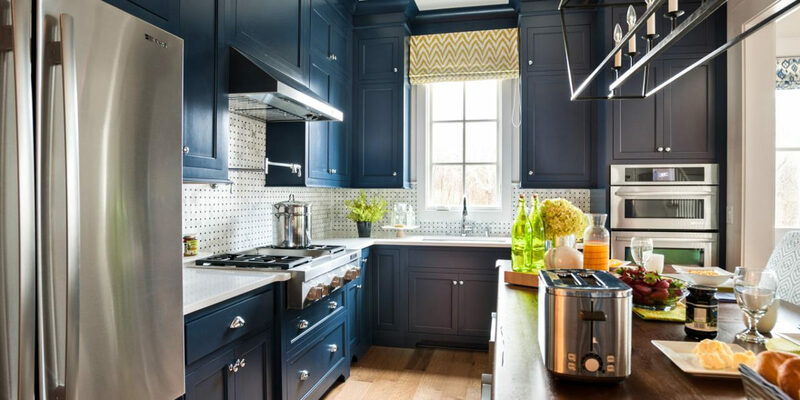 Versatile in their nature and appearance, light colored cabinets can be paired with a cottage, traditional and even modern style kitchen decor. Kitchen cabinets currently trending in the market come with plenty of storage options. 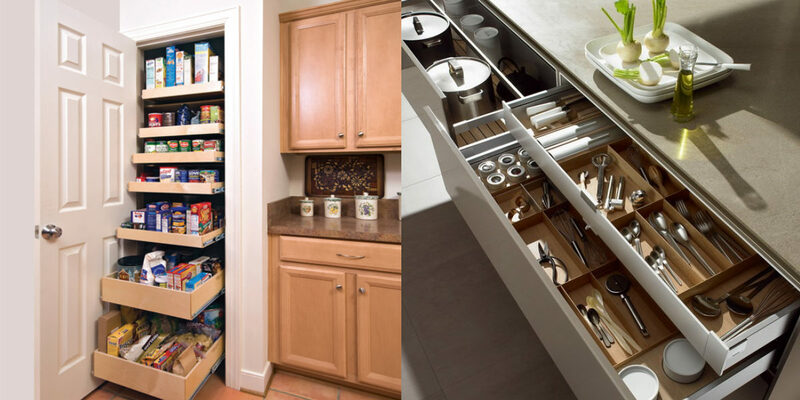 With a built in spice rack, pullout trays, bread boxes and narrow spaces, the cabinets now have multiple customized spots for keeping small to large single pieces of daily use. As smart is the need of the hour, kitchen drawers and cabinets are now designed with custom inserts. The customized inserts make space for individual storage of dishes, silverware and cutlery. Inserts are one of the easiest ways to maintain a clutter-free kitchen. Glass front kitchen cabinets give the much-needed relief to the eye from the wall to wall cabinetry. 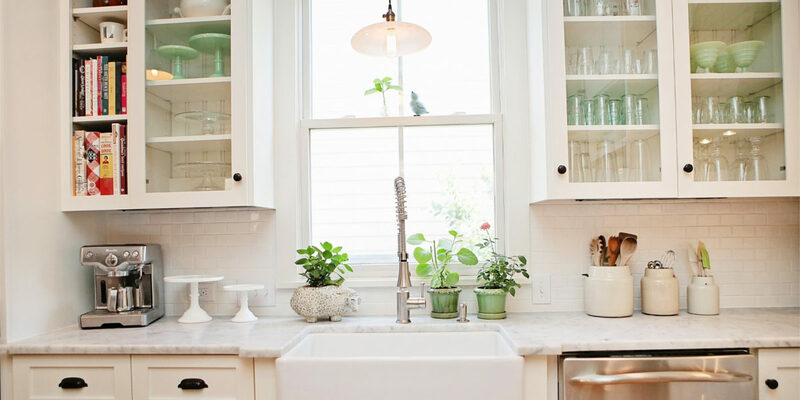 Along with reflecting the collectibles, dishes and glassware from the inside, the glass front cabinets also add a sense of depth to the kitchen. Light and refreshing, the cabinets are an easy way to make the kitchen look spacious and bright. Floor to ceiling cabinets is one of the best styles to accentuate the height of the kitchen and make use of the overhead space. The cabinets can easily store all the kitchen essentials, lines and also the small appliances. 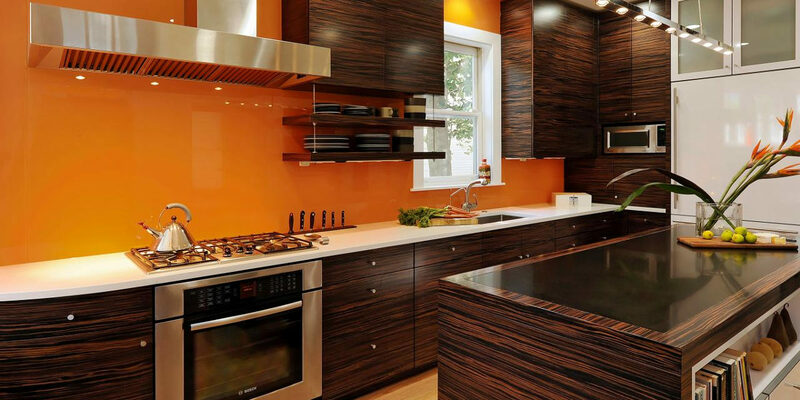 Contrasting cabinets either in wood or color different from the rest of the kitchen bring a punch of personality and flavor to the kitchen. The color helps to break the monotony and add warmth and dimension to space. Cabinets are no more just simple boxes placed for storage in the kitchen. The current trend takes inspiration from furniture and architecture to add finishing touches to the cabinets. 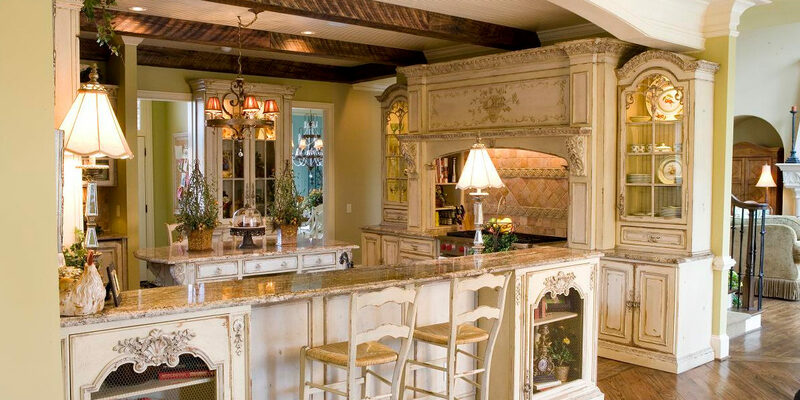 Embellished additions such as under counter corbels, fancy feet and arched openings give an adorned and decorative look to the kitchen. 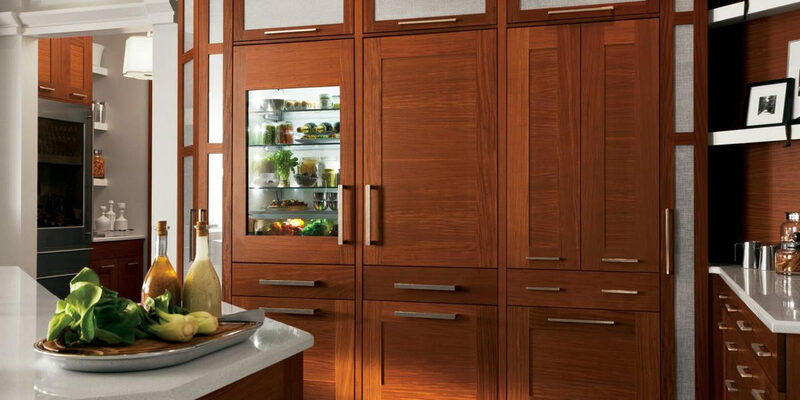 Homeowners are now opting for personalized cabinet designs to tailor them to their needs and desires. Personalization helps to make the design unique and fully functional for the specific needs of the family. Shaker style cabinets have remained in style and fashion for years. However, some new designs have been updated to the classic style, making the design more attractive and functional. With premium quality wood, white painted wooden shaker door with square picture and simple recessed center makes it a very easy and convenient style. 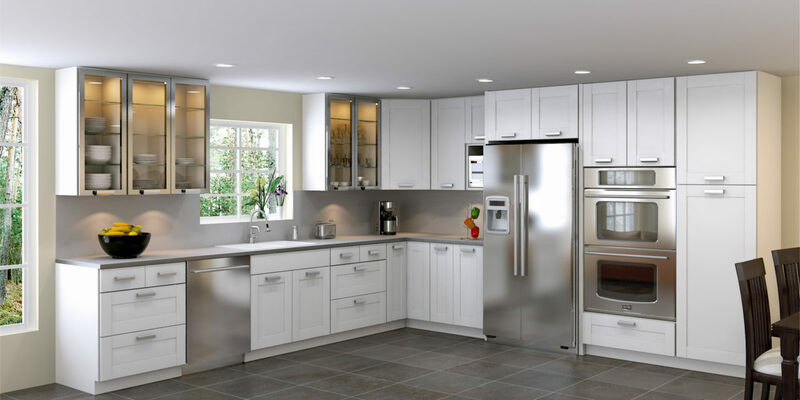 Gray and neutral colored kitchen cabinets are growing in popularity this season. With refined neutral colors and earthy tones, the look of the kitchen reflects a sense of warmth while also giving you the flexibility to experiment with the other accessories and decor. 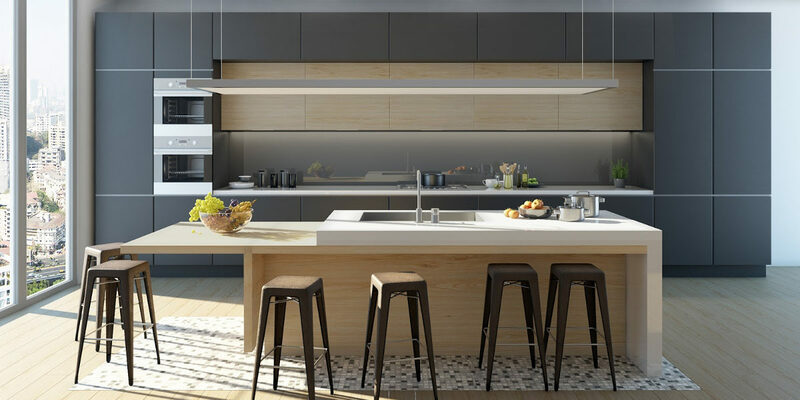 As cabinets are considerably an expensive element in the kitchen, make sure to select the right style, design and colors before affixing it to the much used culinary space.